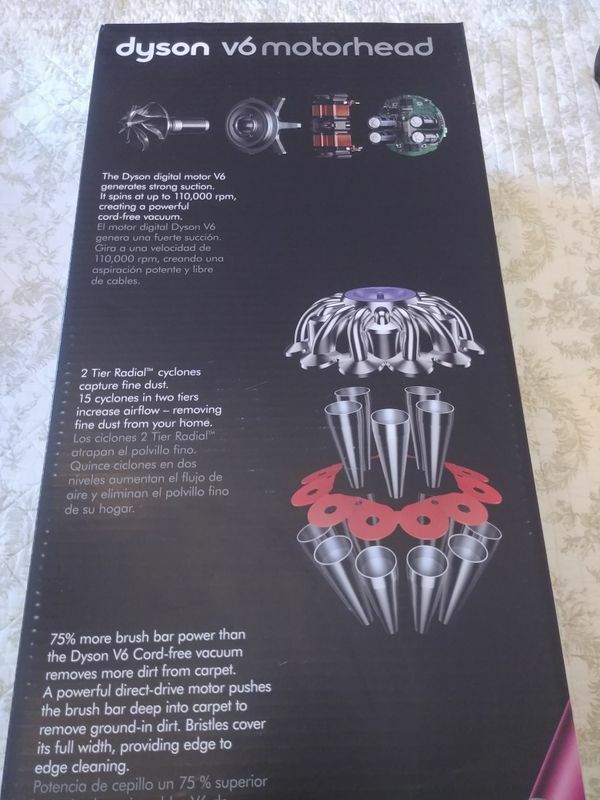 Offering for sale a brand new unopened Dyson V6 Motorhead cordless vacuum. Still has factory seal. 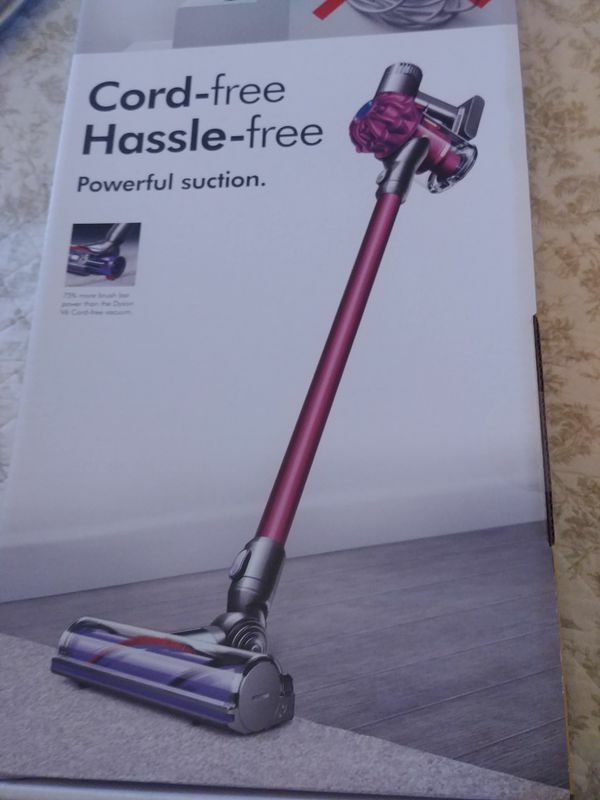 Color of vacuum is fuchsia. Price is firm!